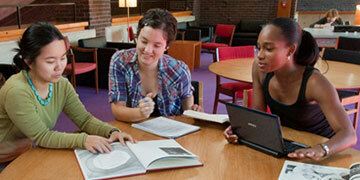 Smith College dissertations are primarily from the School for Social Work. Other graduate programs may be represented. Each student is required to archive his or her dissertation to Smith ScholarWorks for access and preservation.